The family of Nick Rouse is making an effort to raise money to pay for uninsured medical expenses associated with his spinal cord injury. Thank you to all for your support last year! We hope you all had a wonderful year, We’re looking forward to seeing everyone again this year. 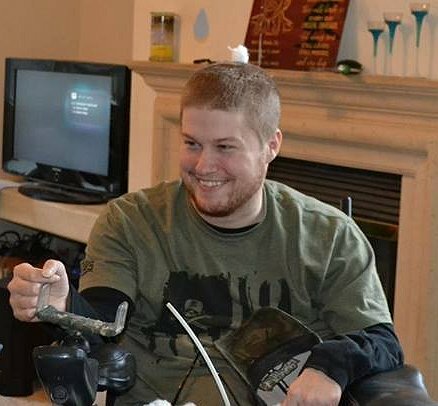 Nick lives in Citrus Heights, CA (formerly from River Park in Sacramento) with his family and remains very active despite his disability. Nick has enrolled in college and is doing a great job! His family is not asking for large donations, only what you can afford and remember it’s tax deductible. So if you’re looking for a worthy cause that you know the individual will benefit from, this is it! Please share this with anyone you think might wish to contribute and thank you so much, any amount is appreciated. P.S. Don’t forget to sign the guest book while you’re here. Nick’s family has chosen to fundraise with Help Hope Live in part because Help Hope Live provides both tax-deductibility to the full extent allowed by law and fiscal accountability to his contributors. Contributors can be sure that funds contributed will be used only to pay or reimburse medically-related expenses. For more information, please contact Help Hope Live at 800-642-8399. Click on See All to see the latest Good Day Sacramento video segments of this year’s 2019 Polar Plunge! 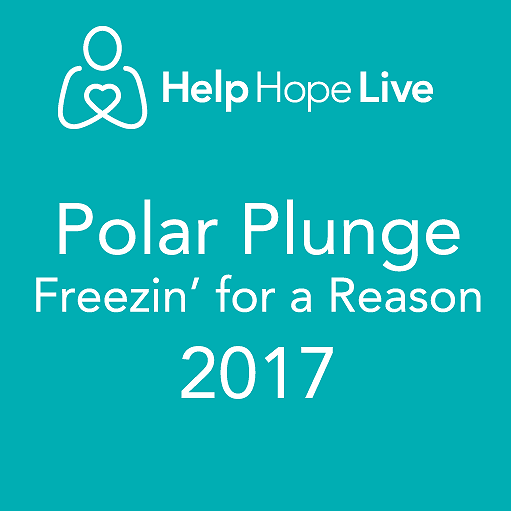 Second Polar Plunge video: the jump! Polar Plunge 2018 videos are here!! Take a look! Freezin for a Reason – Great Video! Hey Nick! I hope your doing well I wish I could be there and have been there to do the polar bear plunge! Hope Brandon is doing well too! I will figure a way to do a polar bear plunge from the east coast! Hi Nick! It's your Uncle Richard again and it was fun being there for the Plunge. I'll try to jump next year. I already gave through the website. Hi Nick! This is your uncle and I wish you great success with your fundraiser. Nick you probably don't remember me, but I worked with your mom for 13 years in Elk Grove. At this time I don't have the funds to donate but when taxes come I will. I am still praying for you and all the help that you need. You are a strong young man. Stay that way. 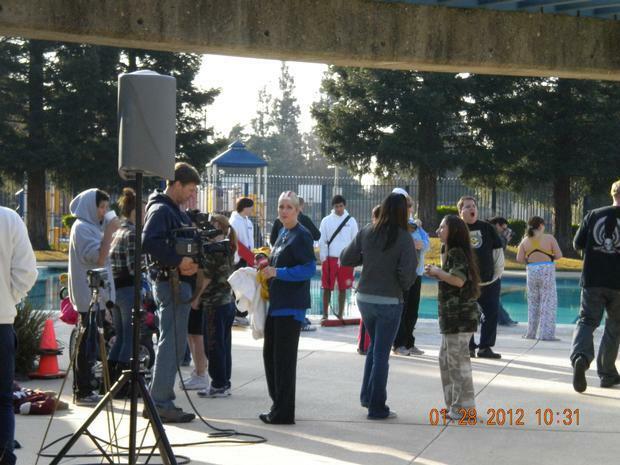 POLAR PLUNGE "Freezin for a Reason" @ Fruitridge aquatic center, 50 attended. 22 jumped. Guest included Fox40 news and CW31 Good Day Sacramento, Melissa Jumped with us. We Raised $2130.00 Thank you to those who participated, those who joined, and supported, and those donating online. A huge thanks to southgate recreation and park district and Jackie Beecham. Praying for you always, and the strength of family. YOU ARE MISSED SO MUCH, WE LOVE YOU AND WILL PASS THIS LINK NOT ON ON MY FACE BOOK ACCOUNTS, BUT THROUGH MY EMAIL. ALL OF YOU ARE AS ALWAYS IN MY PRAYERS.